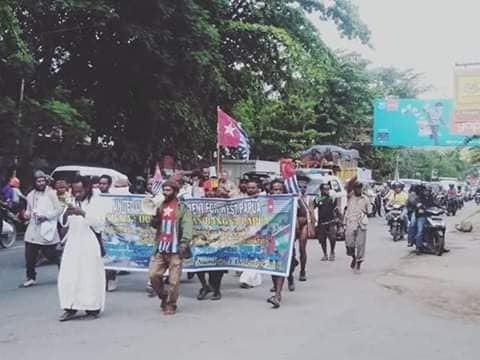 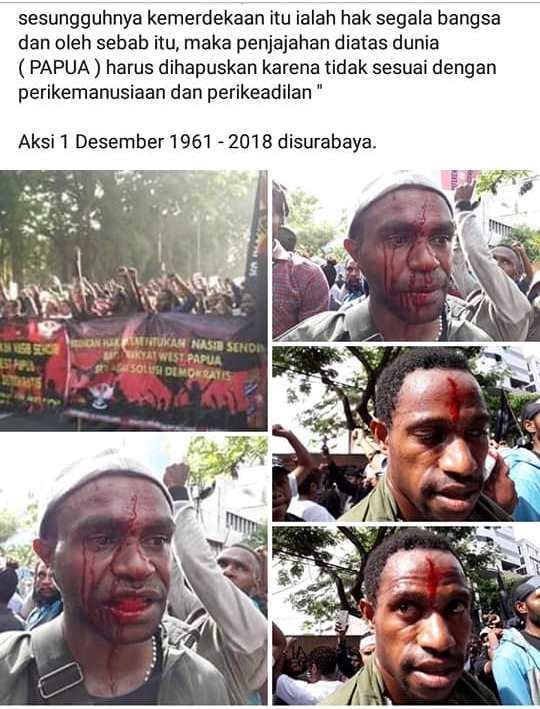 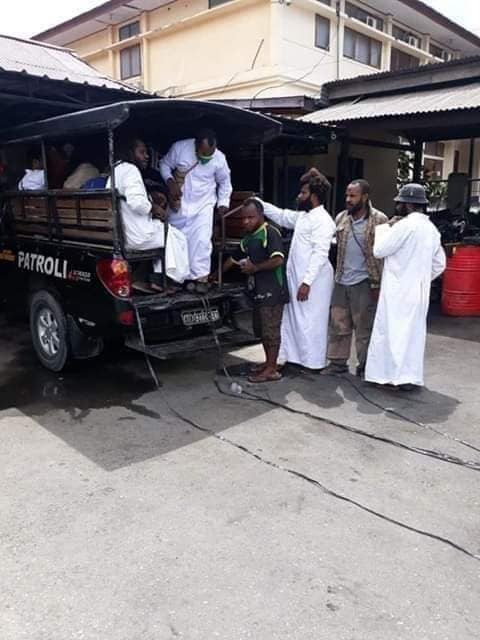 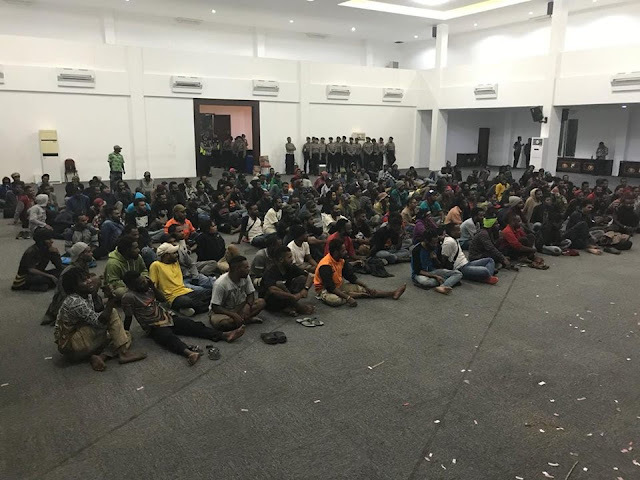 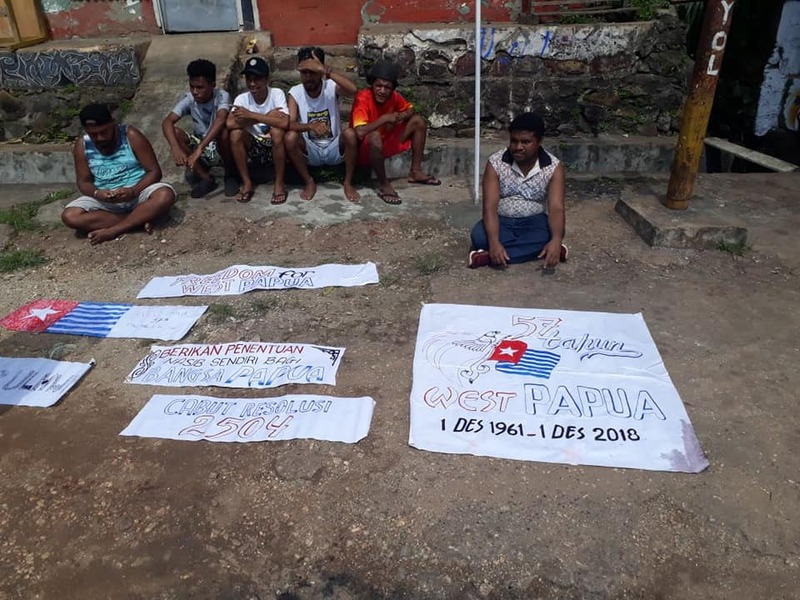 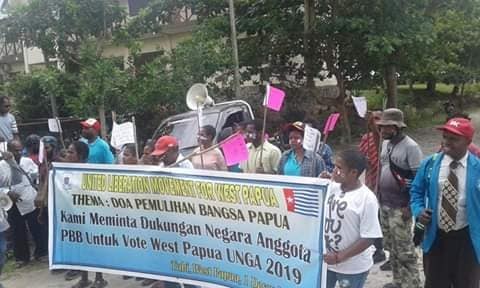 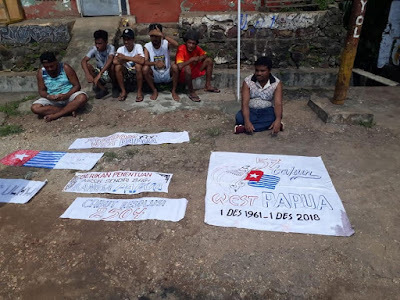 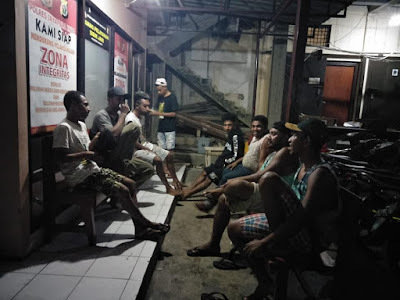 Amount of Arrest of Mass Action 1 December 2018 (Commemorating 57 years of independence of the West Papua nation). 7. 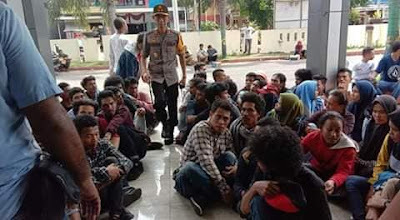 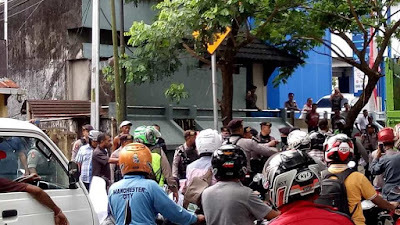 Indonesia's national capital in Jakarta, 140 people were surrounded and blocked in front of the Indonesian Legal Aid Foundation / YLBHI building.